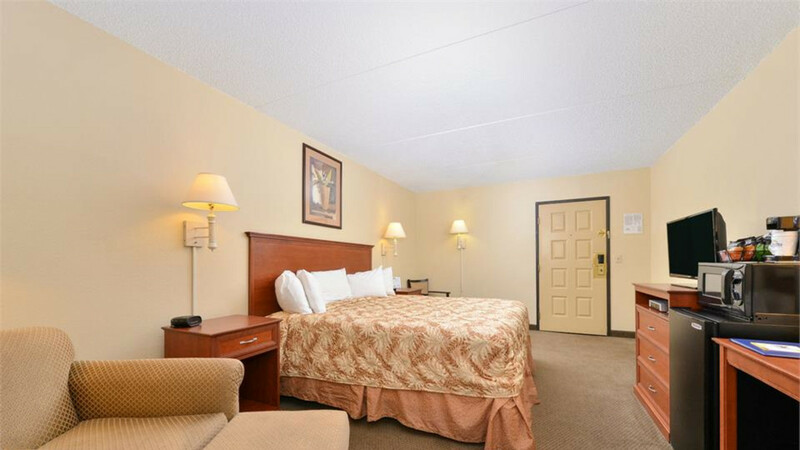 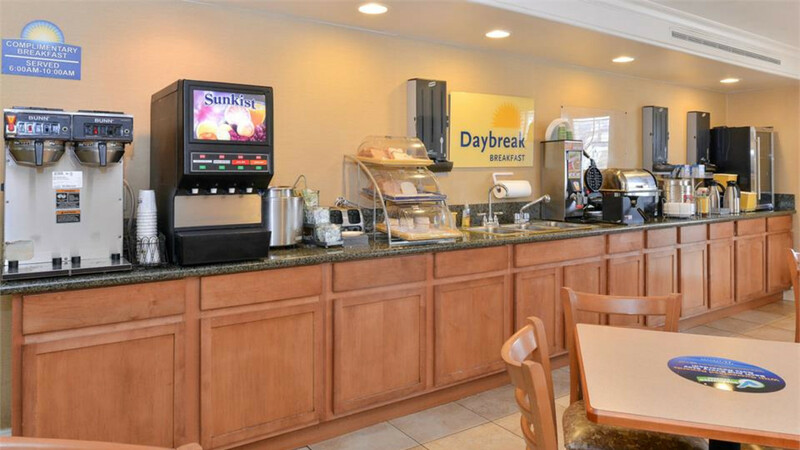 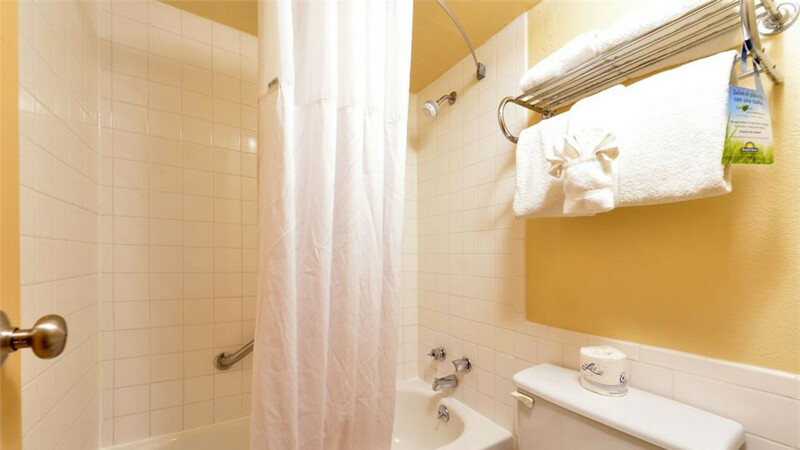 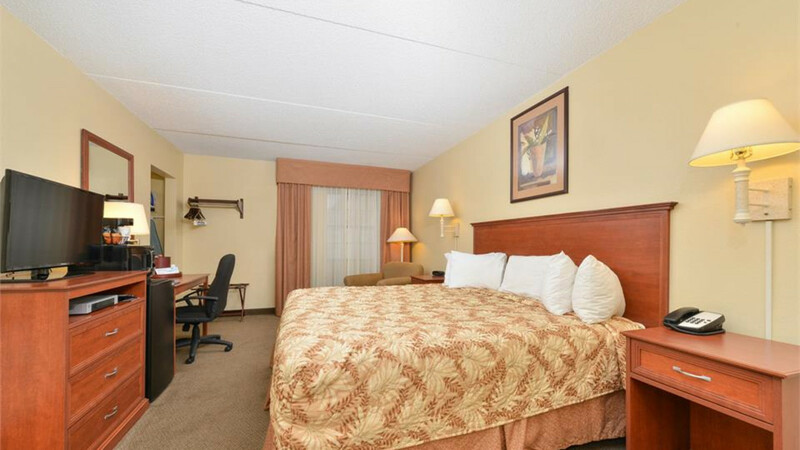 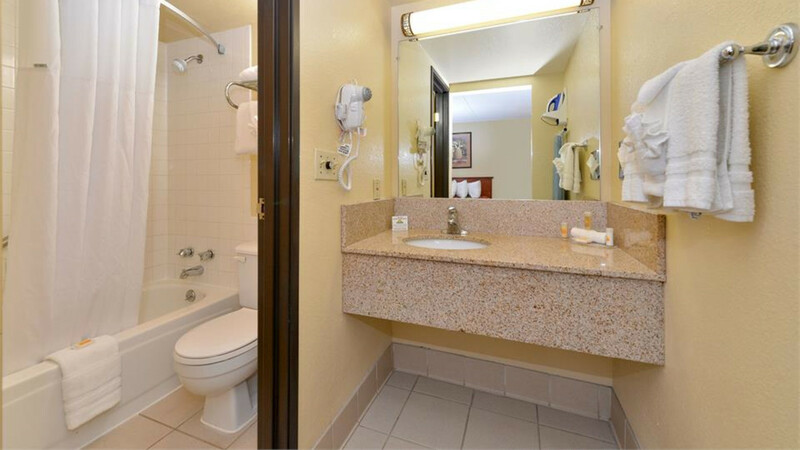 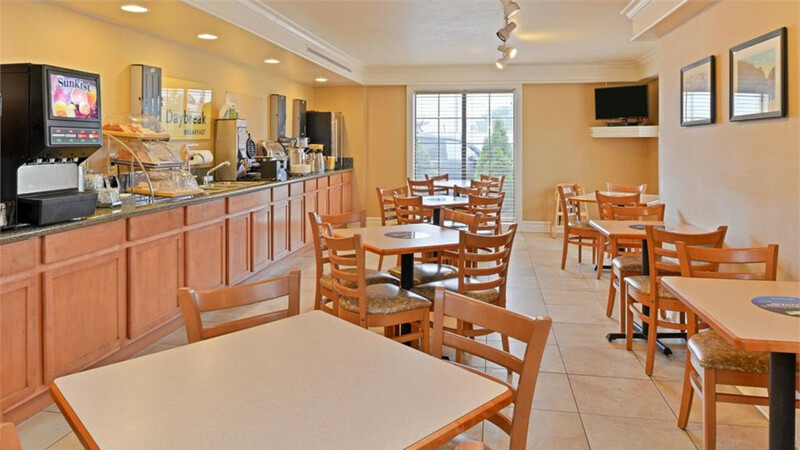 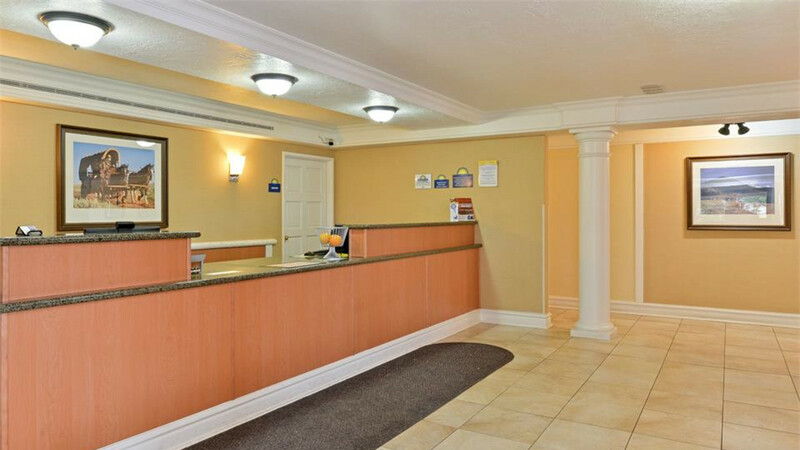 We offer a free expanded breakfast buffet and popcorn every evening, along with wireless Internet in all guest rooms. 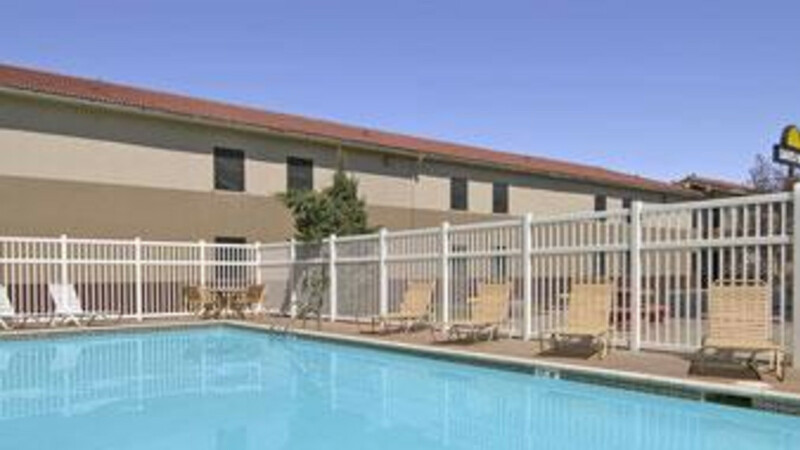 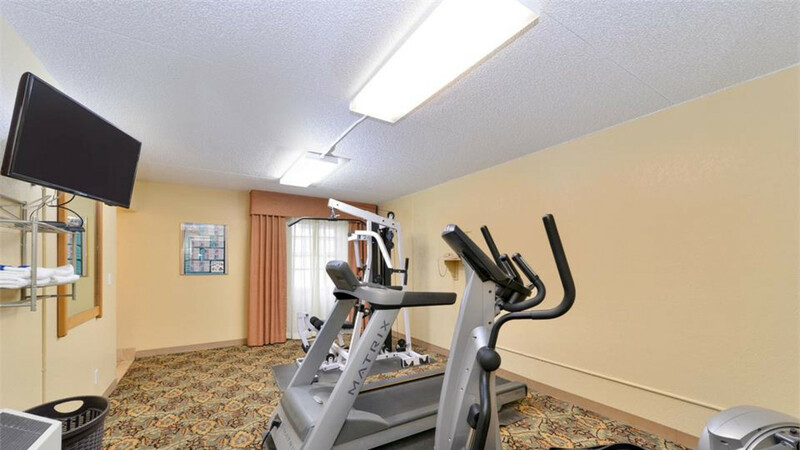 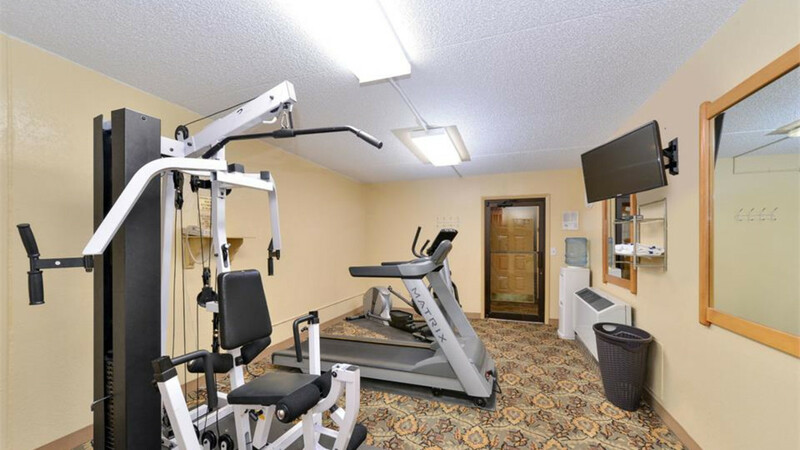 We have an on-site fitness center and seasonal outdoor pool. 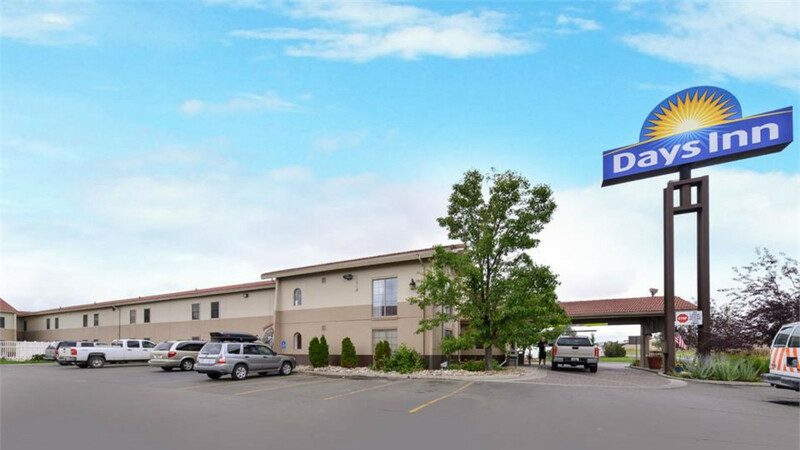 Great interstate location, close to shopping, museums and local attractions. 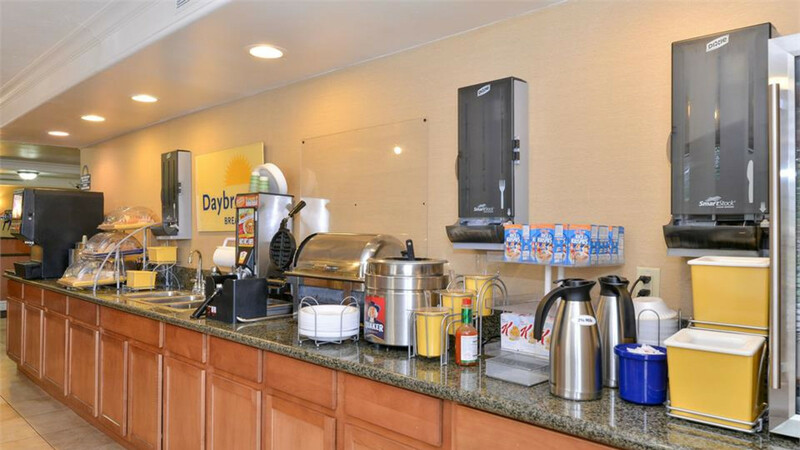 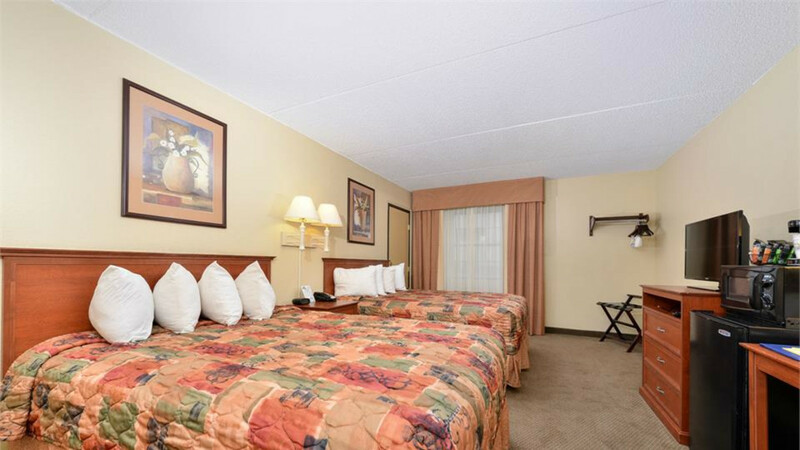 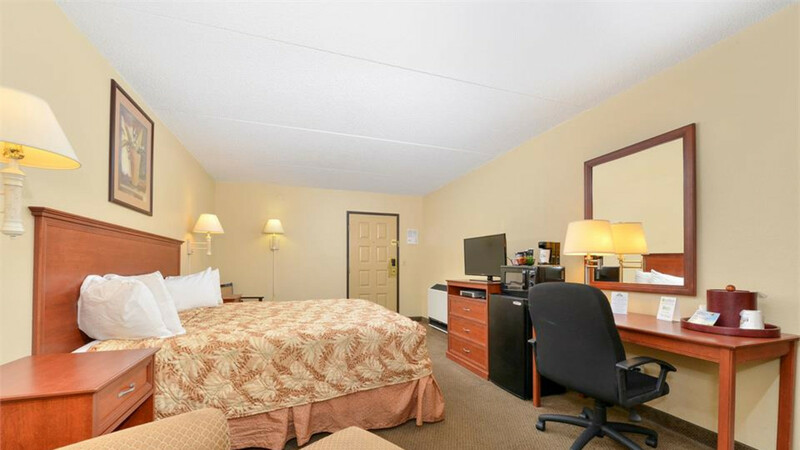 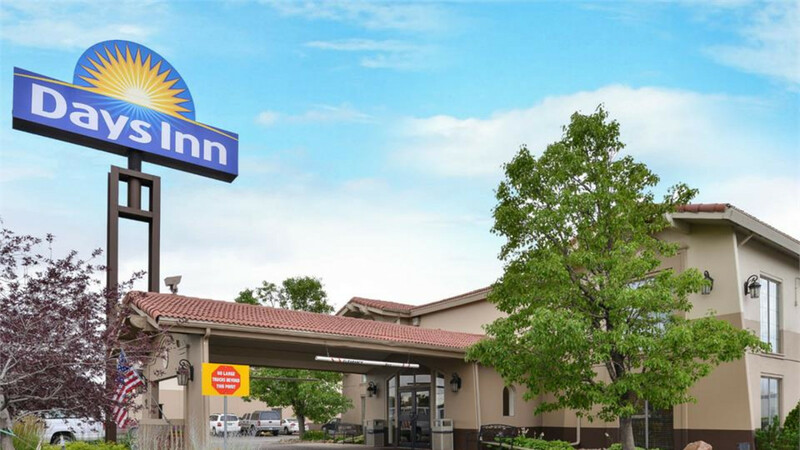 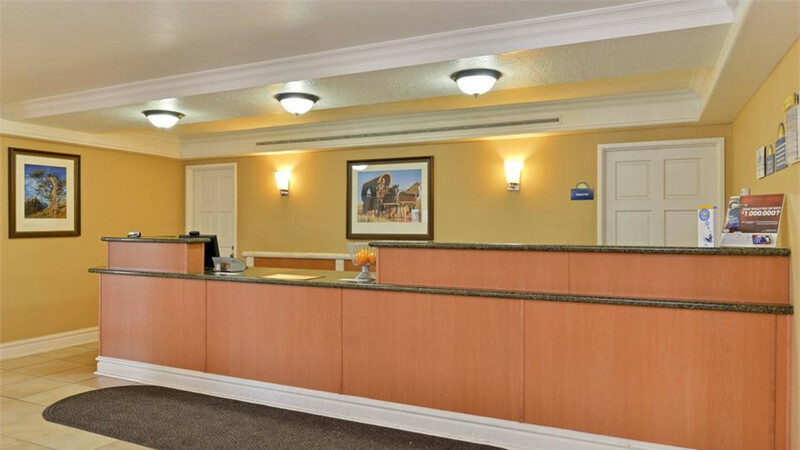 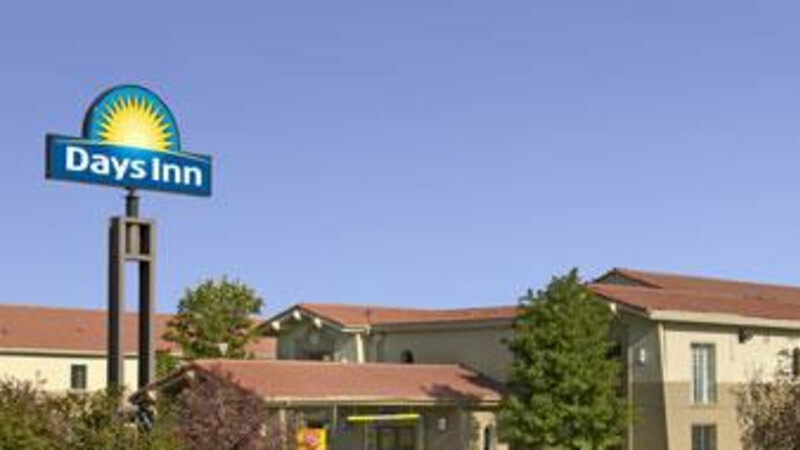 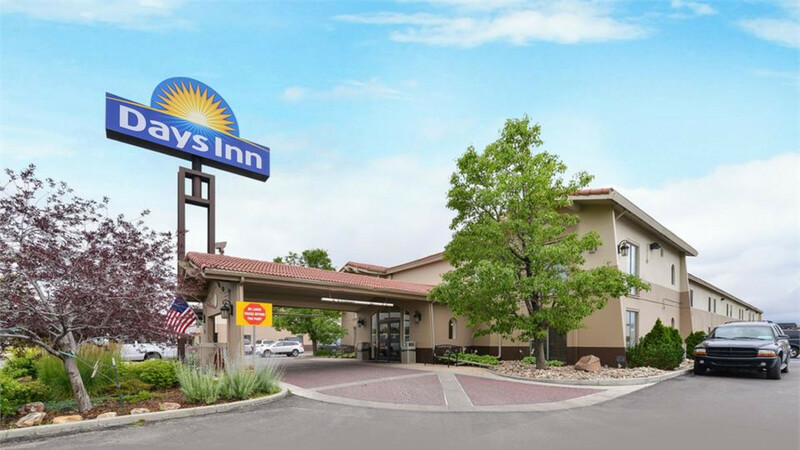 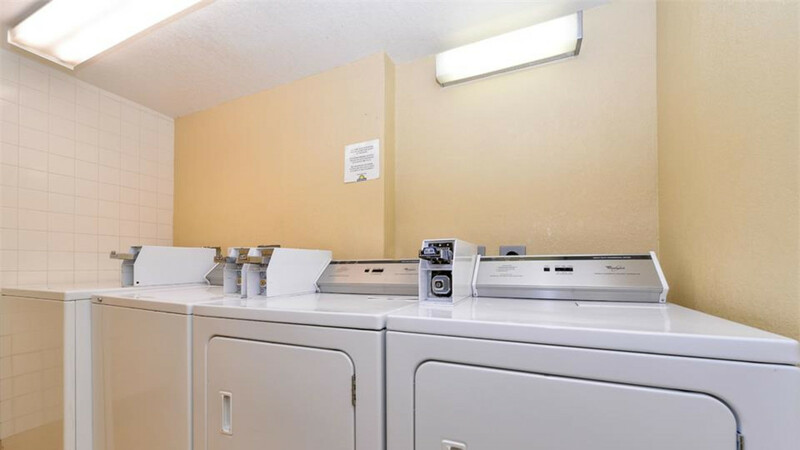 The Days Inn is a pet friendly hotel, pet fee required. 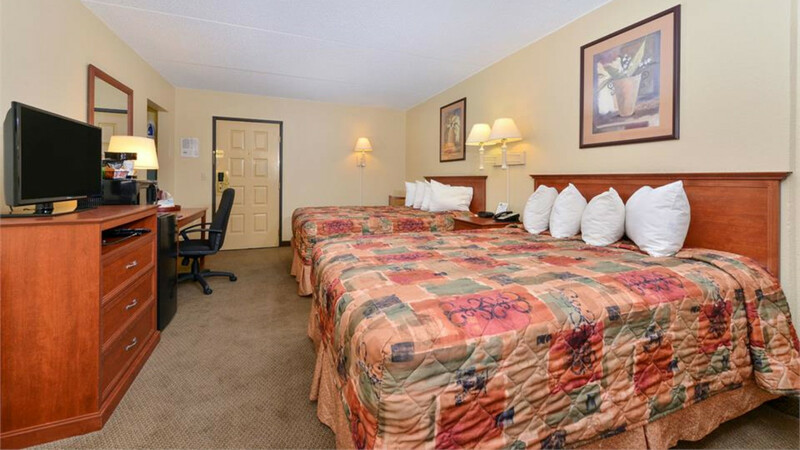 We are located next door to the LaCocina Restaurant and Lounge.